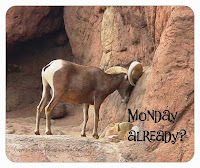 Tucson Daily Photo ~: Don't blink! 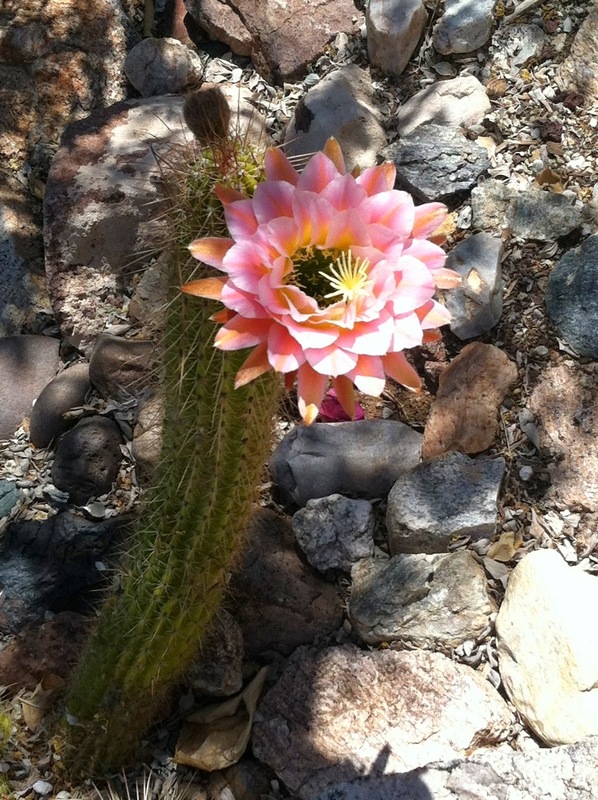 One of the treasures of the desert is the gorgeous flowers on the cacti - but you have to be quick to see them. This beautiful bloom lasts only a day or two. For more examples and info, click here. A friend gave me this plant a few months ago and I am delighted that it has already settled into place in my garden and created this spectacular bloom in its first spring! that is a stunning flower. Hope you get a lot more blossoms.